Due to many wrong orders from our customers, an iPhone IMEI check from us should be performed, in order to identify which Mobile Network has Blacklisted your iPhone and why. If you didn't check your IMEI number with our iPhone IMEI check service, order at your own risk (No Refund for wrong orders). 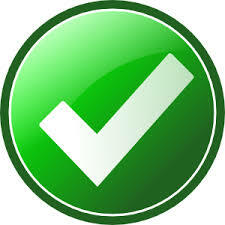 Please proceed to our iPhone IMEI Check service to find out instantly which Mobile Network blacklisted your iPhone. 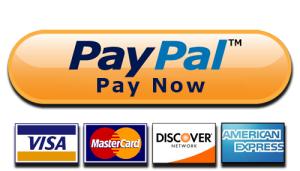 Our IMEI Check also offers a full refund guarantee of our iPhone IMEI Cleaning services. We can Unblacklist your iPhone! No technical skills needed. No hacking involved! Pick the network that Blacklisted your iPhone. Remove the Lost / Stolen status from your AT&T USA iPhone. Remove the Lost / Stolen status from your T-Mobile USA iPhone. Remove the Lost / Stolen status from your MetroPCS USA iPhone. 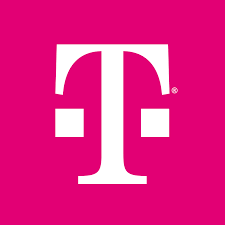 Remove the Fraud / Lost / Stolen status from your T-Mobile USA iPhone. Remove the Fraud / Lost / Stolen status from your MetroPCS USA iPhone. Remove the Unpaid Bills status from your Sprint USA iPhone. Check the SPCS status of your Sprint USA. 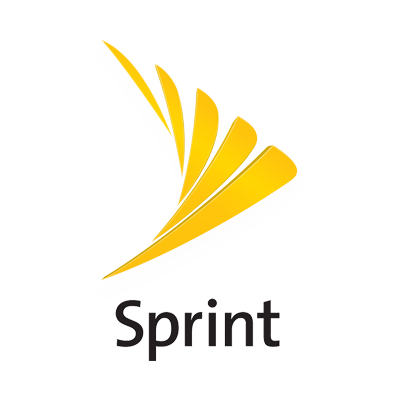 Find the SPCS status of your Sprint USA iPhone. Learn if it is supported by the Sprint USA Unbar service. 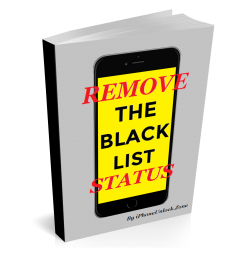 Learn how to officially remove an iPhone from a Blacklist. Learn how to remove the Lost, Stolen or Unpaid Bills status from an iPhone through the Original Owner or the Network that Blacklisted your iPhone. 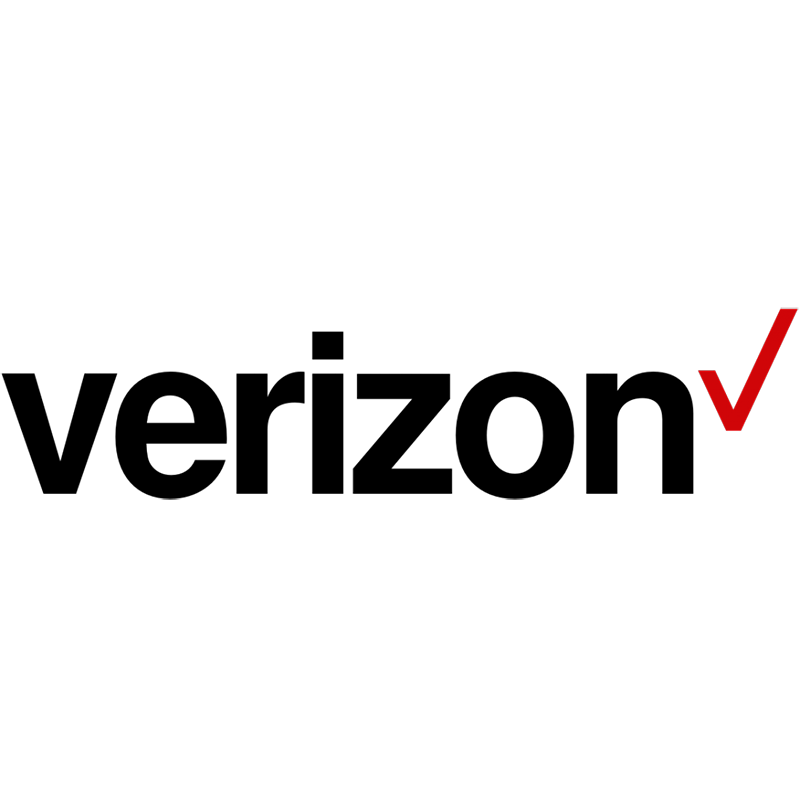 Reduce the Estimated Unblacklist delivery time by 3 days. in case of a failed Unblacklist. 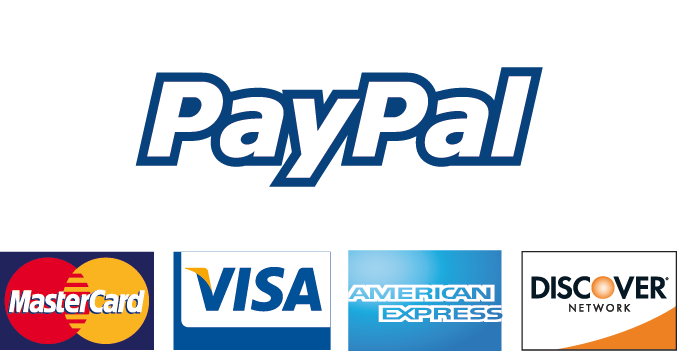 Use your discount coupon code (If you have one) and get an instant discount. 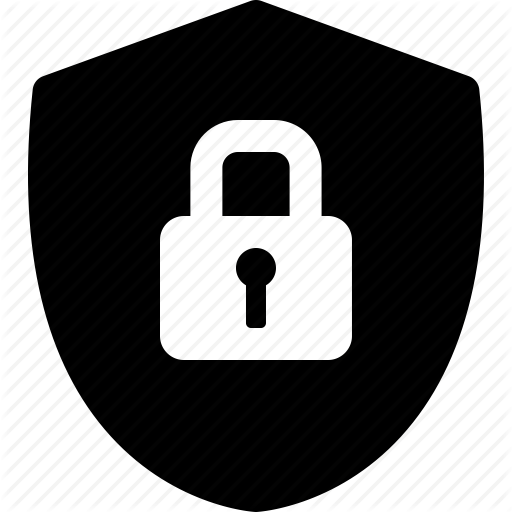 iPhoneUnlock.Zone Unblacklisting Service allows you to Remove the Lost/Stolen & Fraud status of your iPhone. When an iPhone gets blacklisted by a Mobile Network, it is not only locked from that network, but also all the other mobile networks inside the same country, treat this iPhone as blacklisted. This means, that you will not be able to use this iPhone anymore within this country, even if you unlock it! Also, several countries started to share blacklists between them, so if your iPhone gets blacklisted inside one country, there is a chance that it will also get blacklisted to another country too. For instance, if an iPhone gets Blacklisted inside USA, it will also get blacklisted to Canada, Mexico and Puerto Rico. 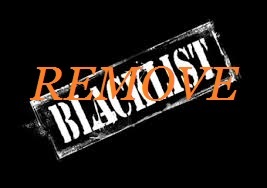 Unblacklisting your device, will allow to use your iPhone to all countries that share the same blacklist! What UNBLACKLIST & UNBAR means? The Unblacklist service will remove the blacklist status of your iPhone, so you can later unlock it and use it inside the country (And all its mobile networks) without any restrictions. The Unbar service is only for the Unpaid Bills and Outstanding Financial Balance status. It can remove this status, so you can start using it with that network again!